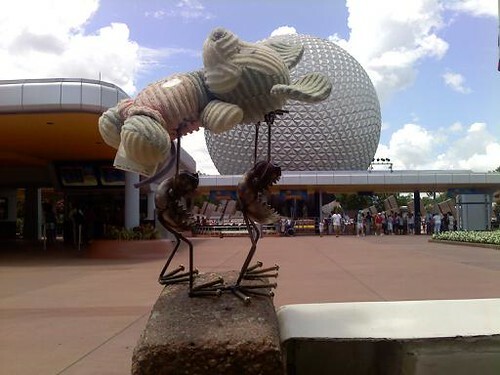 Laughs & Rants from My Inner Child: Epcot! Yay! Epcot! Yay!, originally uploaded by eblackwell. C'mon, Mickey! Let's have a Disney day!